Only 6 months ago, the Mirror Movement was only an idea. As of today, they just launched their very first product on Kickstarter. They signed up for the Starter Package in March this year, just before they ordered their first prototype. 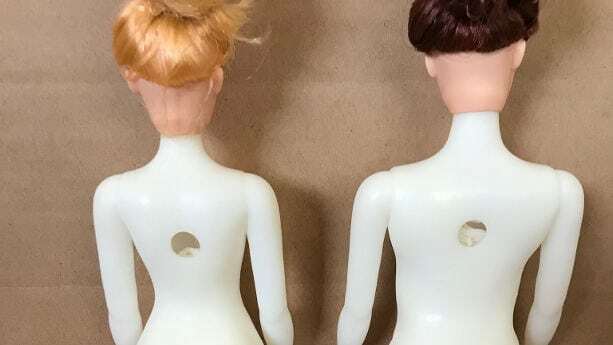 In this case study, you will learn how they made it this far in only a few months, and how Simon Stokes and his wife are about to, quite literally, change the shape of the doll industry as we know it. First question. How did you come up with this product idea? My wife is passionate about helping reduce the impact of negative body image on young people, after revealing her own 20 year battle with an eating disorder. This passion spurred her on to develop the Mirror Movement in November of 2017, a movement for mothers with food and body image issues that also have daughters. After overhearing our daughters playing in the bath one night, our eldest daughter commented on how beautiful Barbie’s body was. This alarmed my wife, after all, Barbie’s body is unattainable and unrealistic and she began thinking about the lack of size diversity in our children’s world. This led to her coming up with the idea of a doll range that highlighted the varying shapes and sizes that we come in. These body sizes are based around the shapes of fruit; you can’t have a fruit salad with one fruit, nor can you have a society that only promotes one body shape. And this is the first product you’ve launched? Yes. For the past 25 years I have been working as a teacher, teaching abroad and in Australia. It wasn’t until my wife, who was also a teacher, had the desire to follow her passion to create the Mirror Movement, that the direction of our lives took a turn. I never imagined that we would be learning how to develop and sell products. It has been an exciting, yet challenging time, but one where i have learned a lot. How did you find your manufacturer? 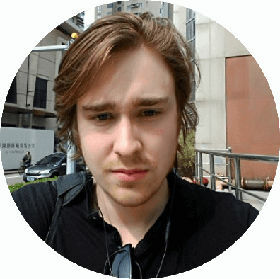 I used global sourcing and alibaba to find manufacturers online. I looked for a medium sized company that would be willing to work with a startup. I probably sent 5 or 6 emails to different manufacturers and received replies from all but one. 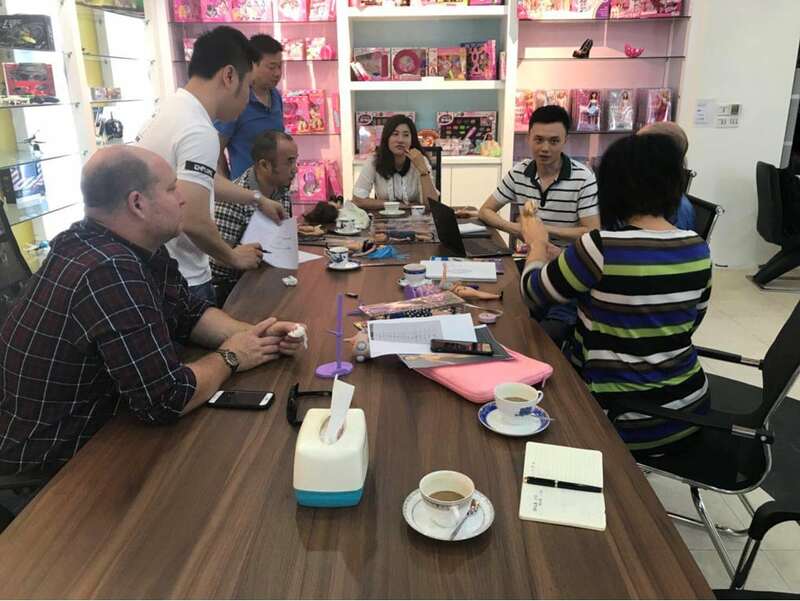 Through research I learnt that a lot of the world’s toys are made in Shantou. 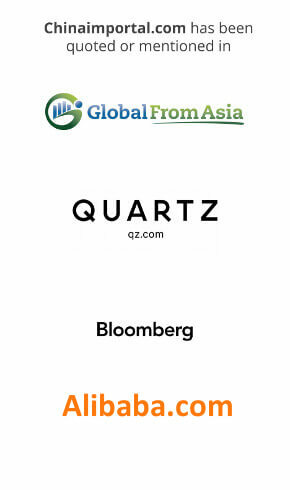 I selected 4 manufacturers that were located in Shantou and continued to correspond with them in relation to what we wanted to develop. When one of them informed me of their MOQ, it was too big for our initial needs but the other 3 were eager to do business. 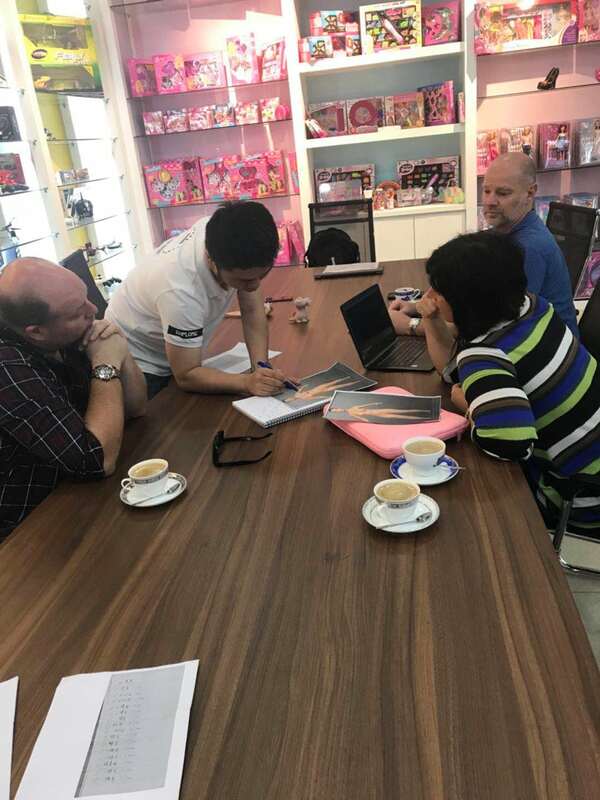 My wife and I organised to go to China in April to meet the 3 manufacturers, neither of us is very technically minded and our designs were only drawings and we wanted to work with their team to create a prototype/sample. All the manufacturers were very helpful – picking us up from the hotel, taking us out for lunch after the meeting. Language was only a problem in one meeting. 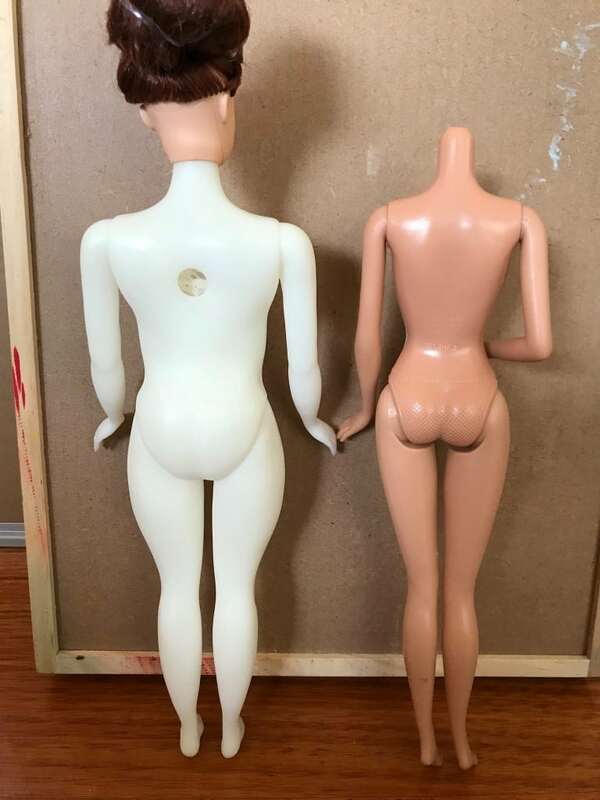 The first two manufacturers struggled with the concept of size diversity in dolls but our final meeting went really well where the owner was involved and by the end he was quite excited about our idea. We had found our manufacturer. What kind of challenges did you face when asking for quotations and ordering samples? 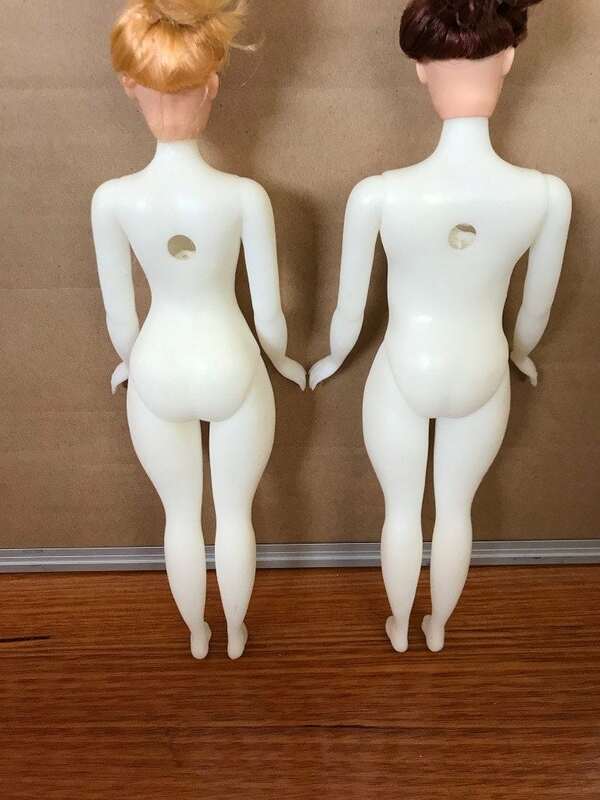 We were not able to get an actual sample of the dolls we wanted because a mold would have to be designed at a cost of US$11,500 because our dolls were so different to the range of dolls they already made. We did not want to outlay that sort of money yet but we were able to get a 3D printed sample made of the body shape we wanted after sitting down with their designer. They sent the 2 prototypes to us in Australia about 10 days after we returned to Australia. As for quotes on price and MOQ they were able give us a guide (a differential of 3RMB) on the price of each doll and the 3 outfits each doll will come with. This will be finalised once the mold is completed. With MOQ they started much higher than we wanted for our first order but we negotiated this down to 1000 for each doll which we felt was fair as we would have paid for the mold in advance. You ordered the Starter Package in march this year. What triggered that decision? When the concept of the Positive Body Image Dolls started to take shape I knew absolutely nothing about manufacturing (other than it was cheaper to do it in China), importing products, shipping, selling dolls and Amazon. I needed help so I went to the internet and began researching. It didn’t take Google long to work out what I was looking for and all of a sudden advertisements starting popping up about all these courses that would help me. I sat through a lot of webinars and decided Chinaimportal met my needs and was great value for money. Based on my understanding, you had already started the process by the time you signed up? At the end of 2017, my wife started working on bringing the Mirror Movement to life. At the start of 2018, she had the idea for the Positive Body Image dolls, and using a software called Makehuman, she designed the concept for the dolls, playing around with size and shape. Once we had these, we started researching manufacturers in China and then in April, hopped on a plane to bring our designs to life. Looking back at the last few months, how do you think that the Starter Package helped you? I signed up for the Starter Package before we went to China to meet prospective manufacturers. Having very little knowledge or experience in bringing a new product to market I needed information that would guide me through the process. Even though I did not use the Package to source a manufacturer it was very useful in preparing for our meetings. I went through the course taking notes and writing down key questions for our manufacturers. Where the Starter Package was invaluable was with issues involving quality control, shipping, customs, taxes, and compliance for imported products. You’ve also launched a Kickstarter campaign. Where can our readers go to back your product? We will launch our Kickstarter Campaign on June 20th. We hope to raise enough money to bring our Positive Body Image Dolls to the world. Backers on Kickstarter will be able to purchase our first two dolls – Abby Apple and Penelope Pear which will each come with 3 different outfits. backstory which will be downloadable from our website. We hope to offer 2 more dolls – Georgia Grape and Brittany Banana if we are able to raise double our target. These dolls will become available as stretch goals on Kickstarter. When do you expect to deliver the first batch? The plan is to get our backers the dolls by late November 2018. Having them available before Christmas is very important because we think they will be a great present. Will you focus on selling in Australia, or can we expect to see your product in the US and Europe later this year? The great advantage of running a Kickstarter Campaign is that it will give us a great guide to demand and where that demand is greatest. We believe our main markets will be Australia and the USA. If things go well we would love to promote the dolls in Europe next year but our feedback from Kickstarter will have an enormous influence on where we focus selling the dolls. Do you plan to create your own online store, or are you starting on Amazon? At this stage we do not plan on creating our online store but they will be available on our website www.amandastokes.com.au. We believe the greatest demand for these dolls will come through the marketplace on Amazon in Australia and the USA. Thank you Simon. Just to recap, where can our readers go to back your Kickstarter project? You can find our Kickstarter campaign on this page. We have 3D prototypes of each body shape at this stage. The heads of each doll will be attractive but not a lot of makeup like many of the current available dolls – a more natural look. The outfits have been selected. This was all done when we were in China. 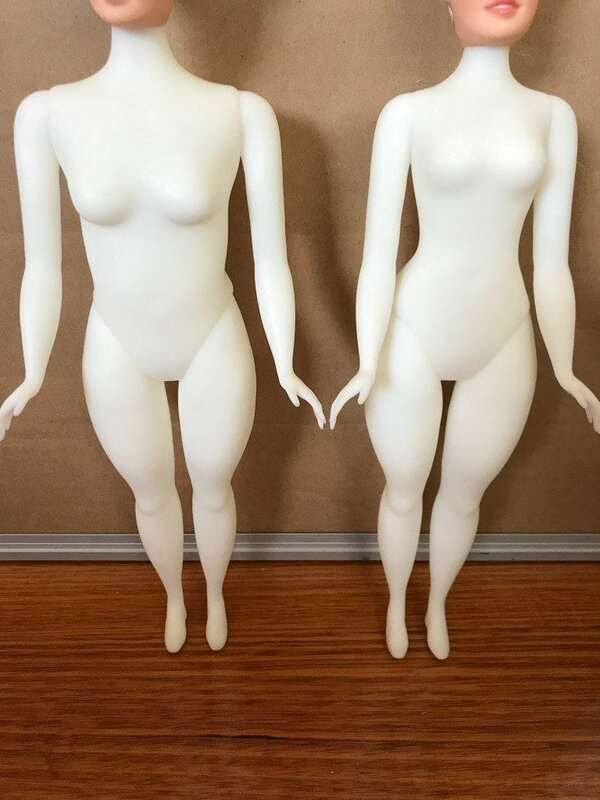 The two white dolls (not the colour they will be when manufactured) show the difference in body size to a current popular doll. The dolls will be made with a soft vinyl that will give them a more human and squishy feel. Great read! Would love to find out more about how they developed their kickstarter campaign and video. My wife and I are launching a new product and working on the crowdfunding campaign right now as well. I purchased your guide a while back and it proved to be a helpful resource.